This home is like new only better and move in ready! 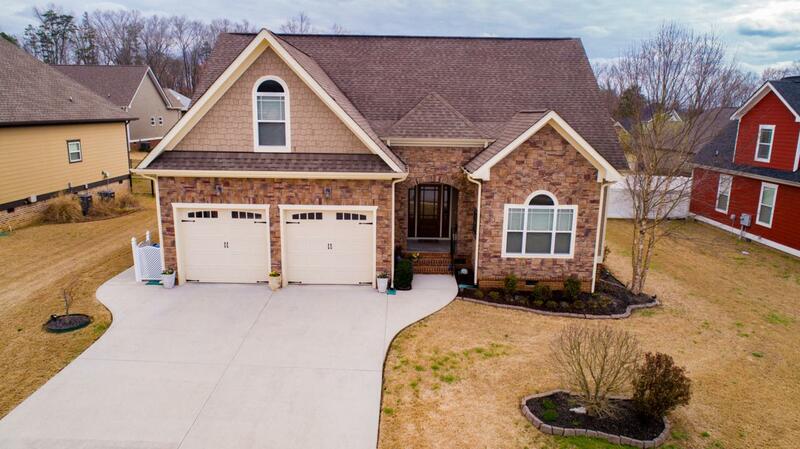 This 4 bedroom, 3 bath home is located in the desirable Seven Lakes community and is only minutes to all of the shops and restaurants of Ooltewah. 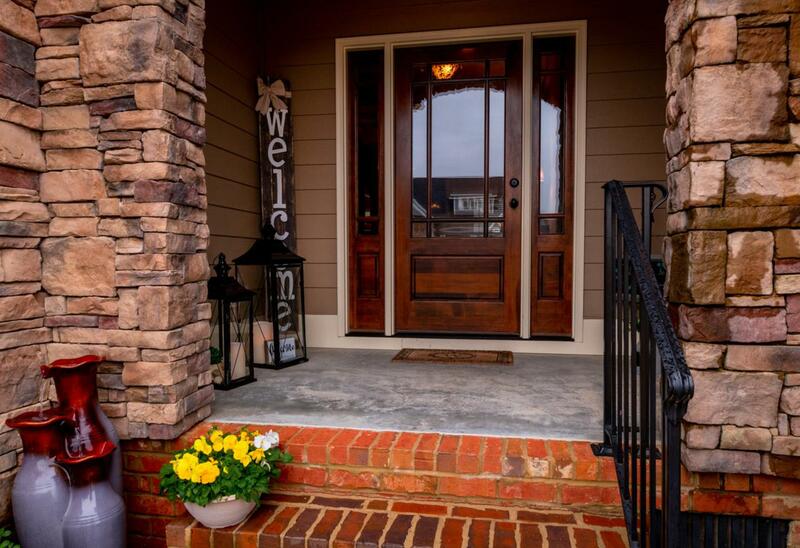 The first thing you will notice is the great curb appeal and welcoming front porch. 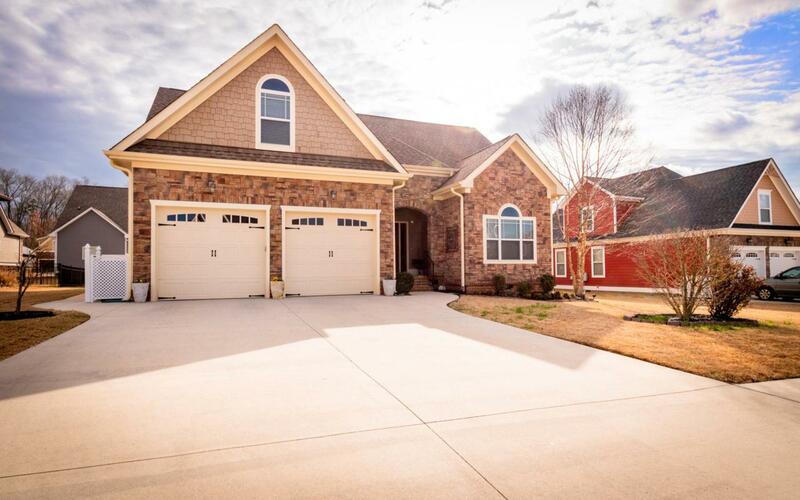 Step inside to beautiful hardwood floors, neutral paint and high ceilings throughout and a great open floor plan. The living room has coffered ceilings and a gas log fireplace and is open to the kitchen which is perfect for family living and entertaining. The cook's dream kitchen features granite counter tops, stainless appliances, island/breakfast bar and plenty of cabinet space. The master suite is on the main level with walk-in closet.The spa like master bath features double sinks, jetted tub and separate shower. There are 2 additional good sized bedrooms, full bath and laundry room on the main level. Step upstairs to the large bonus room that could also be a in-law/teen suite, 4th bedroom, full bath and office/study. The screened in porch is perfect for relaxing. 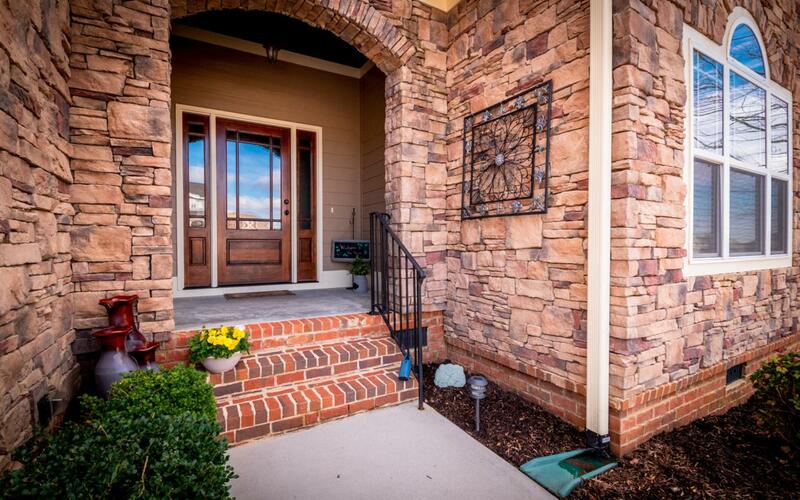 The Seven Lakes community has a club house, community pool,and ponds for you to enjoy. This home has been meticulously maintained and is ready for new owners, make your appointment for your private showing today. SPECIAL FINANCING AVAILABLE ON THIS HOME COULD SAVE YOU APPROXIMATELY $4475 WITH THE ZERO PLUS LOAN, CONTACT AGENT FOR DETAILS.